Tangled and True: dandy dots. 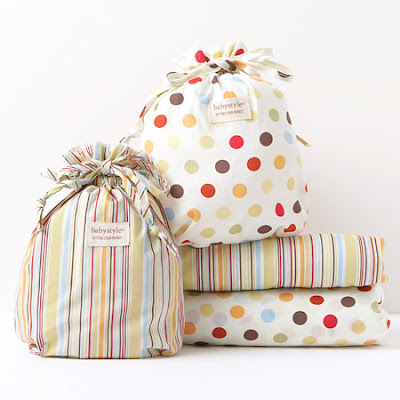 Currently loving the dots and stripes collection at babystyle. Available here.